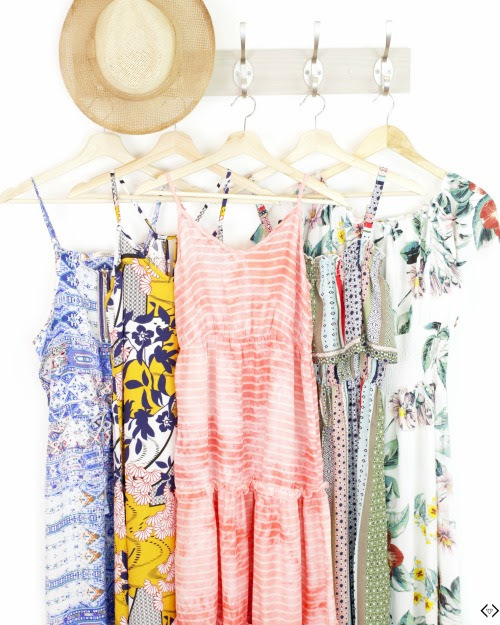 If you are anything like us, then you LOVE a good summer maxi dress! They are the perfect option for long summer days to keep you cool while staying in style! They are amazing for your every day errands, barbecues, pool parties, weddings and for anything else that you have planned for this summer. The code is SUMMER40 40% off + FREE Shipping Prices starting at $17.97!The code is active 06/01until 06/04 at midnight!